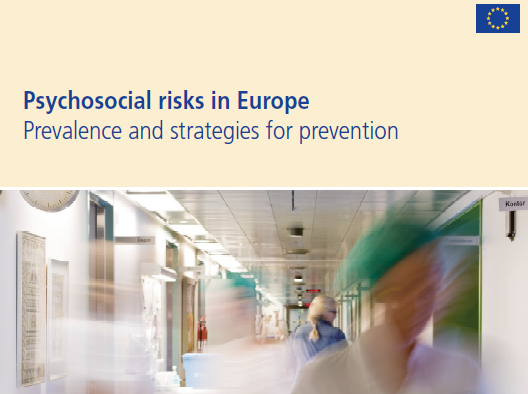 Report Preventing Psychosocial Risks in Europe. World of Work 2014 Report. Developing with jobs. Post-graduate Course: Trade Unions and Labor Relations. European trade unionism: from crisis to renewal? Copyright © 2019 CIES – The Portuguese Observatory of Good Labor Practices.